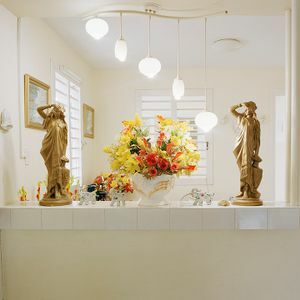 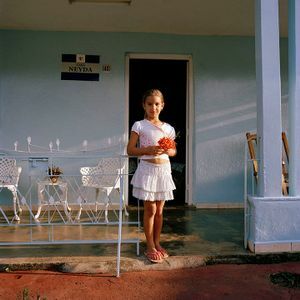 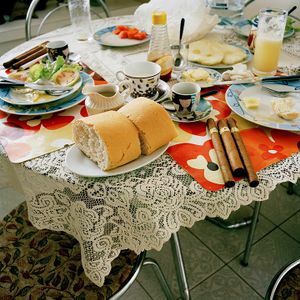 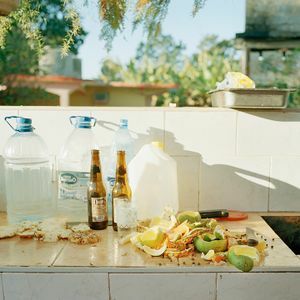 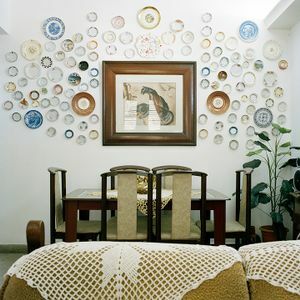 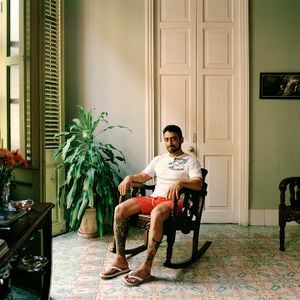 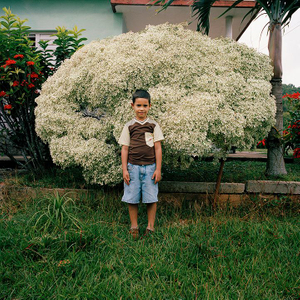 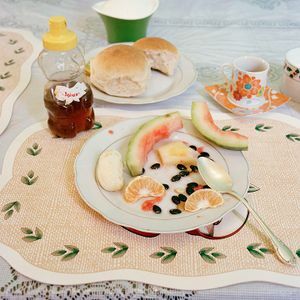 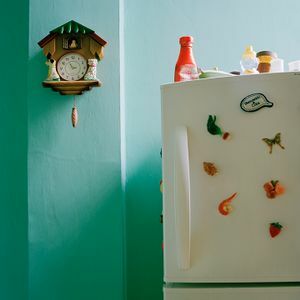 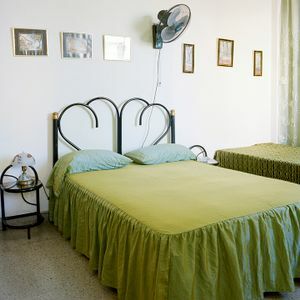 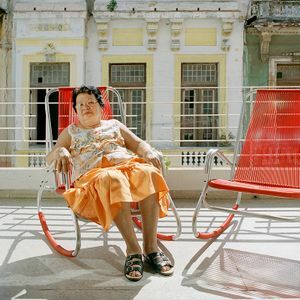 The photographs in this series represent a modest cross-section of Cuban casas particulares in the central to western region and attend to a way of life where the previously private home becomes a business. 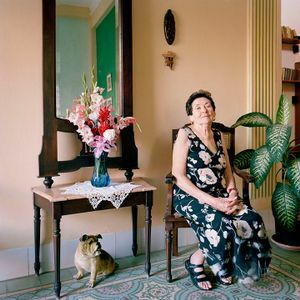 After the collapse of the communist bloc in 1989 and the subsequent evaporation of economic support from the Soviet Union, the people of Cuba had to develop creative, alternative sources of income to support their families. 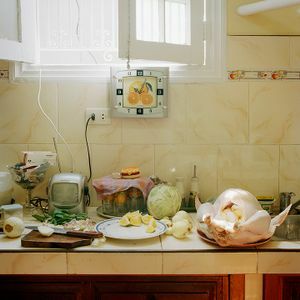 Many citizens opened their homes to tourists to supplement their state-regulated source of income. 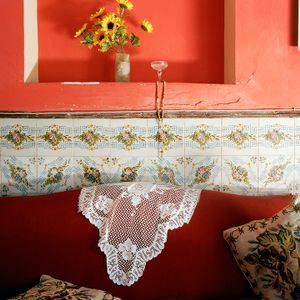 Thus, the casa particular, literally, “private house,” was born.